In 1980, the High Line was a rusting, obsolete section of elevated railroad tracks running down the lower west side of Manhattan Island. The last train had run and the future looked bleak. The only thing standing between the High Line and oblivion was the cost of tearing it all down. But some truly visionary individuals had a very different idea, and where most saw an urban dinosaur, they saw a golden opportunity. 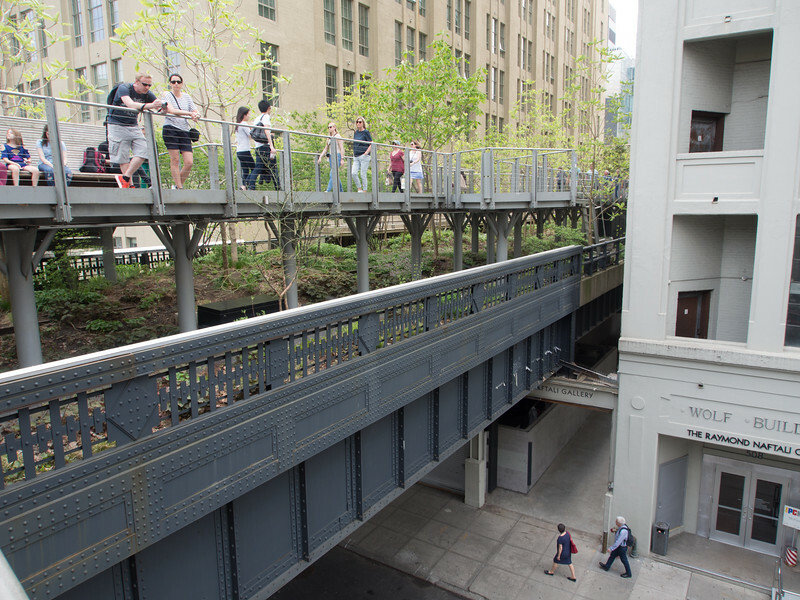 Fast-forward 29 years and the first section of the High Line Linear Park opened to the public. Now open along the full 1.45 mile length, the High Line today is a massively popular attraction that brings in crowds every day, strolling among greenery high above the gritty streets of New York.